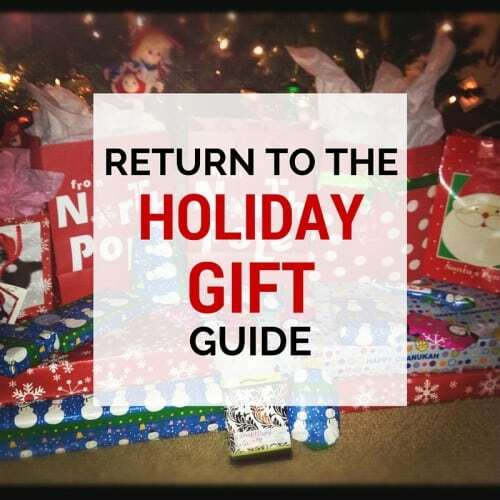 Looking for a funny Christmas gift for your friend, boyfriend, girlfriend, brother, sister, or Secret Santa? 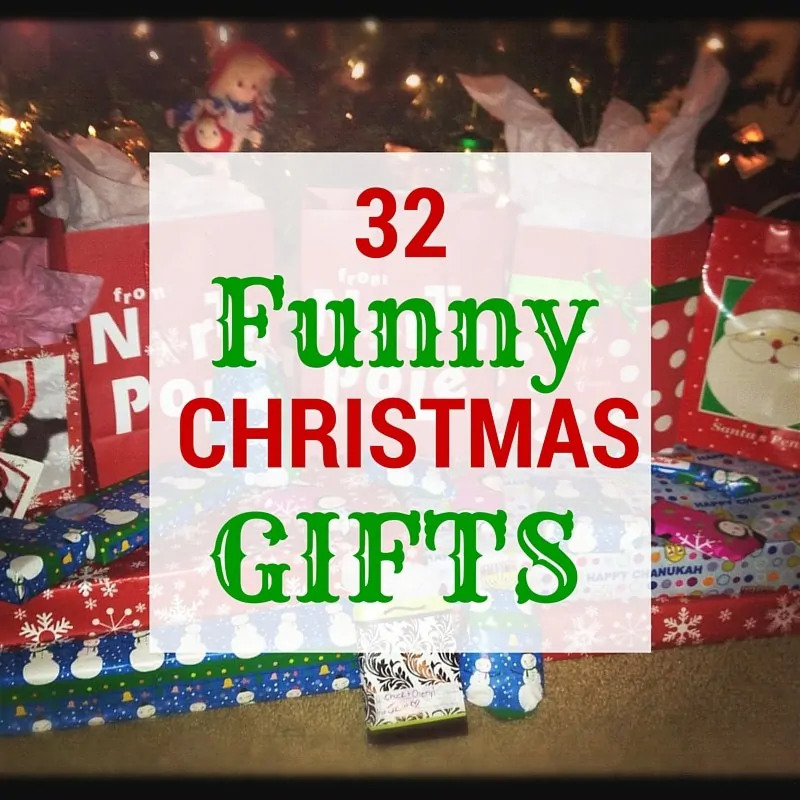 With everything from silly gifts to downright strange gifts, these 32 funny gifts will definitely get you some laughs! I’ve gotta pin this for ideas to use for next year’s white elephant holiday gift exchange! !